Ila Jean Jahns, age 85, of Princeton, passed away on Saturday, April 13, 2019, at Martha’s Assisted Living Residence. God called her to her eternal home where so many of her family went before her. She was born November 4, 1933, in the township of Buffalo, Marquette County, the first daughter of Arnold C. and Lola M. (Hunter) Whirry. She was nine years old, the oldest of four children, when her mother died following childbirth. Ila grew up on the family farm between Montello and Kingston. She attended country grade schools and graduated from Montello High School in 1951. Ila married Wilbert Jahns on August 27, 1955, at St. John’s Lutheran Church in Princeton. This union was blessed with two lovely daughters, Renee and Julie, who brought much joy and pride into her life. Ila loved her work as a certified medical assistant. She was employed by Dr. O.E. Meyers of Kingston for 10 years, Dr. Frank McNutt of Princeton for 10 years, Dr. Richard Gubitz of Berlin and Princeton for 1 year and then Berlin Memorial Hospital from 1987 to her retirement on September 1, 2004. She had a great love for music, dancing and sang in the church choir for many years. Ila spent lots of time sewing for herself and her two daughters as they grew up. Her two grandchildren, Derek and Ashley, were a great joy to her, some of her best memories. Ila was a member of St. John’s Lutheran Church and the American Legion Auxiliary unit 0366 of Princeton. 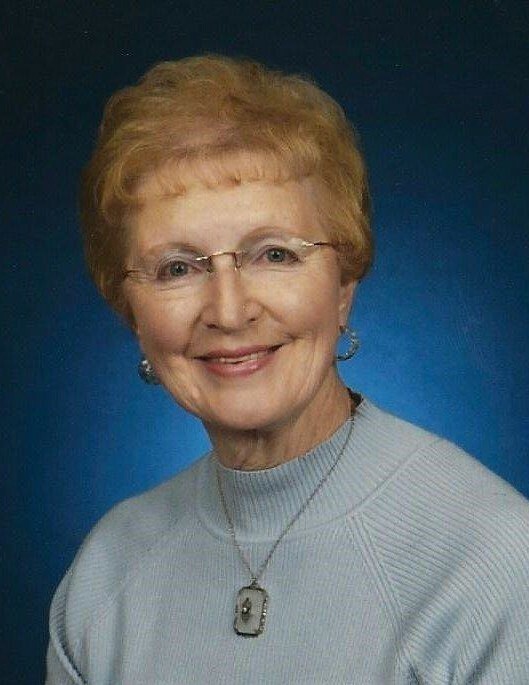 A funeral service for Ila Jean Jahns will be held on Wednesday, April 17, 2019, at 11:00 a.m., with visitation beginning at 10:00 a.m., at St. John’s Lutheran Church, 226 S. Clinton St., in Princeton. Pastor John Stelter will officiate. Ila will be laid to rest following the service at Memory Hill Cemetery in Princeton. The family of Ila Jahns would like to thank the staff at Martha’s Inc. of Princeton and Generations Hospice for the compassionate care given to Ila.